Could A Commercial Fixer-Upper Fix Your Company Finances? / Could A Commercial Fixer-Upper Fix Your Company Finances? It’s no secret that moving your business into a physical space can get pricey. So much so that the vast majority of business owners rely on loans to make this happen. The trouble is, that means making a significant business investment when you’re already in debt. It’s hardly a sure way to happy company finances. That’s why we’re here with a suggestion you might not have considered until now. Have you ever thought about investing in a fixer-upper office? With endless abandoned and unused offices around the country, there are plenty of dirt cheap choices out there. The problem is that they aren’t in the best conditions. Many business owners would look at an option like this and reject if off-hand. 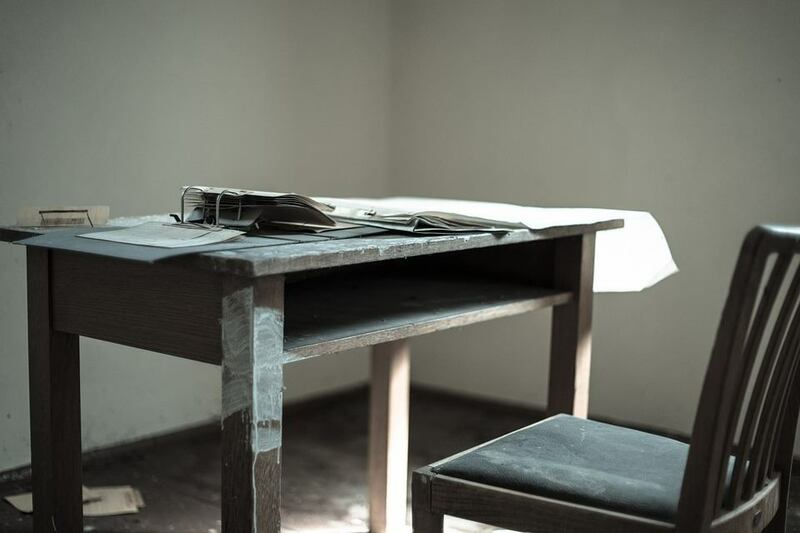 While there’s no denying that a fixer-upper office is sure to require more work, it could be the best option out there. For one, you should be able to afford something like this with no financial supplement. As if that weren’t temptation enough, this move could also save your finances in the following ways. The sheer cost of most commercial spaces means that many business owners struggle to grow in their early days. They can’t increase production without a physical office, but they can’t get a physical office without finances. By opting for a fixer-upper, your profits should be able to accommodate a move like this much sooner. That’s fantastic news from a financial standpoint, as it allows you to grow your enterprise sooner. And, that’s sure to lead to a whole load more profit when you need it most. Anyone buying a fixer-upper is going to worry about repair costs. You may get that office for a steal, but that’s no good from a financial standpoint if it needs a complete restructure. The good news is that, more often than not, damage on buildings like this doesn’t go as deep as you might expect. Typically, graffiti and weather damage make old offices look rundown. You may find, though, that getting your building sparkling again is as easy as hiring a pressure washing company to give it a once over. On top of that, you can probably get away with replacing smashed windows and treating any damp inside yourself. Much like when you choose to build your own business premises, a fixer-upper allows you to really put your mark on a property. That can help your finances by impressing more of the customers who come your way. Fit your office to your company well enough, and you’re sure to seal a whole load more in-person deals. Not to mention that a tailored workspace can increase employee productivity. Yet again, that could see you pulling in higher profits pretty sharpish. Before you reject the idea of a fixer-upper, consider whether your finances could benefit. If yes, don’t hesitate to add properties like these to your viewing list from now on.